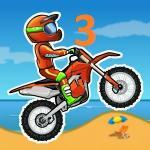 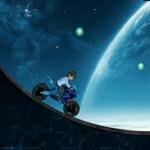 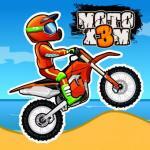 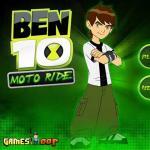 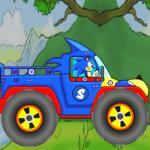 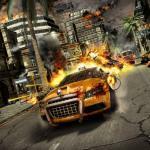 Ben 10 Moto Ride 2 is a Sports game online at friv best games! 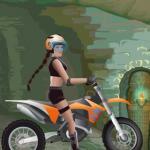 Ben 10 Moto Ride 2: Drive your bike as Ben 10 and complete all the levels as fast as you possibly can, otherwise the time will run out. 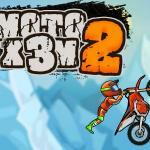 Collect the gadgets on your way to score more points. 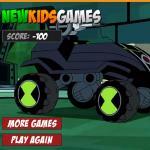 Help Ben 10 pass through all the levels as quickly as possible.